Abstract:-A new approach to the production of bricks was carried out by using 100% lignite Fly Ash. The possibility of Fly Ash for use as building material was investigated. Pure Fly Ash and certain amount of mixing water (17.5 mass %) were used as body composition for the production of brick samples. This work studied the influence of treatments of Fly Ash, so called, sieved –63+40 µm Fly Ash, sieved –40 µm Fly Ash, ground 5h Fly Ash and ground 10h Fly Ash on mechanical properties. 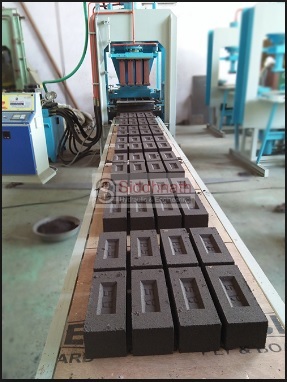 Test pieces made of –40 µm Fly Ash showed the superlative strength and were found to be superior in mechanical strength, especially in compressive strength as compared to red-fired clay brick, to common clay bricks and to facing bricks daily used in constructional work. The samples made of other types of Fly Ashes, in addition, can be superior to red-fired clay bricks and common clay bricks. 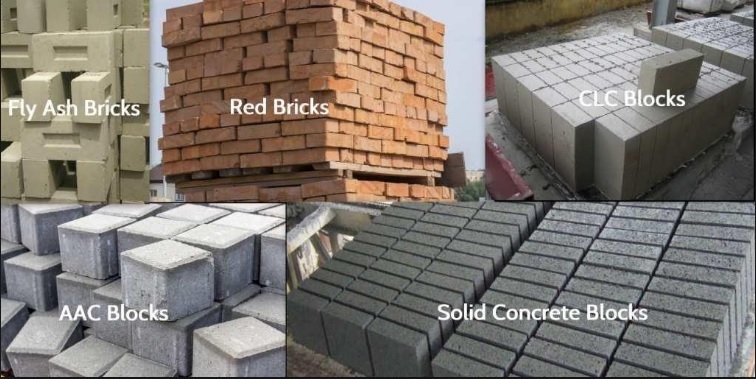 Other brick properties can reach the specifications as required by market demands. The process of producing the kind of bricks can be done by the use of semi – automatic & automatic machines in which moulds can be pre attached to the machines. If we use the manual moulds for the production of bricks, it can lead to the change of the size of the bricks and that can result in the poor exterior quality of the bricks. Almost every plant or factory which produces Fly Ash Bricks, uses machine to produce it, as it leads to the use of less labour and makes the cost to be lower which any low to high class family can afford. There are 3 different proportions by which we can produce the Fly Ash bricks as it depends on the material available. 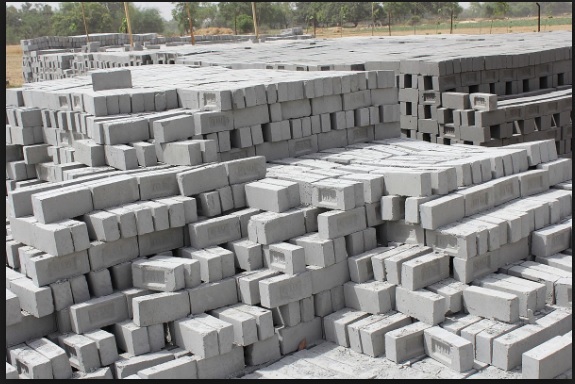 Fly Ash bricks use 70% of fly ash without the use of clay. These kinds of bricks have exceeded the mechanical properties of the conventional bricks. This study suggested that the fly ash from the chemical industries can be effectively used for producing bricks. If we use the fly ash for the manufacturing of bricks than it will in the minimization of waste from the chemical industries and also this method will help us to conserve our natural resources like air, water, soil, etc. 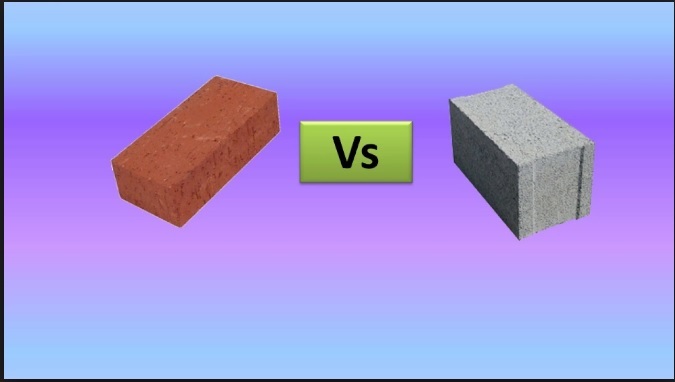 Fly ash will not only be used for the enhancement of the mechanical properties of the bricks but the addition of polymer and lime correlate their gape strength and their use in helping to reduce environmental pollution and saving lots of energy. As the fly ash bricks have a uniformity and it improves the construction quality, it makes the surface of the walls is quite unique as it helps in the lowering the cost of plastering after the brick work is done. Layers of the each brick show a straight line. 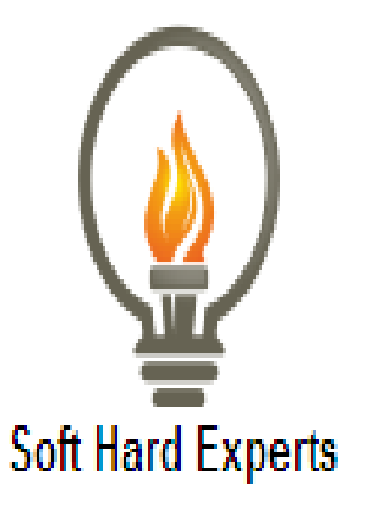 It is fir insulated, due to its high strength, practically it does not break easily during transportation or when we are using them, its uniform size of bricks less mortar is needed for joints and plaster is reduced by almost 60%. It also has lower water penetration that means seepage of water through bricks is considerably low. Fly ash bricks does not requires to soak them into water for 24 hours, just sprinkling of water before the use of them is quite enough whereas red bricks have higher water absorption capacity, are better conductor of heat and have less compressive strength, therefore we can say that the Fly Ash bricks are comparatively a better option for the construction purpose over the conventional bricks.